England Squash have crunched the numbers from last weekend's ICC and the results are in! 4 Middlesex Junior teams have made it to the finals with another 2 in the plate finals which will be held at Nottingham on 23/24th February. Both girls and boys teams for the U11s and U19s will be in the finals with the BU15s A and BU17 teams in the plate finals. This is one of the best results for Middlesex for at least a decade, with no historical record of every getting 4 teams to the finals. This is testament to the increased commitment of the players who have trained so hard in recent months and High Performance Training that has been running since the beginning of the season. 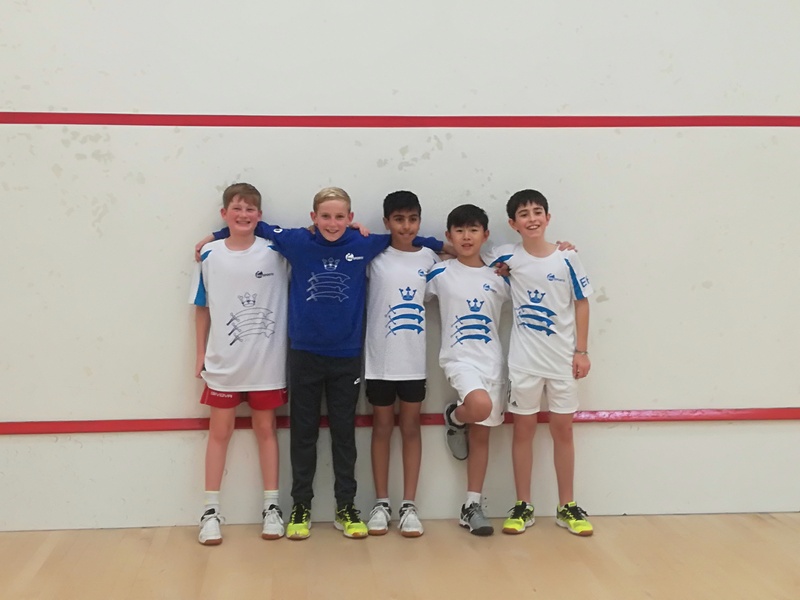 Our High Performance Coaches Paul Carter, Stephen Thompson and Lucas Cannistraci have been committed to improve the depth of the Middlesex Juniors and this has really paid off. Well done to all the teams we are very proud.